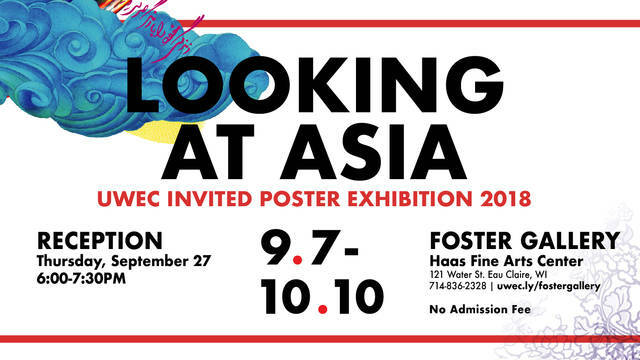 Experience the visual world through the university's own art gallery. The Foster Gallery is the largest gallery in the Eau Claire area, and admission is free to Blugolds and the public. With a strong educational program, UW-Eau Claire students can take advantage of this learning space through exhibition receptions, open viewings, installation opportunities, guest speaker presentations, and the chance to participate in our annual juried student art show. 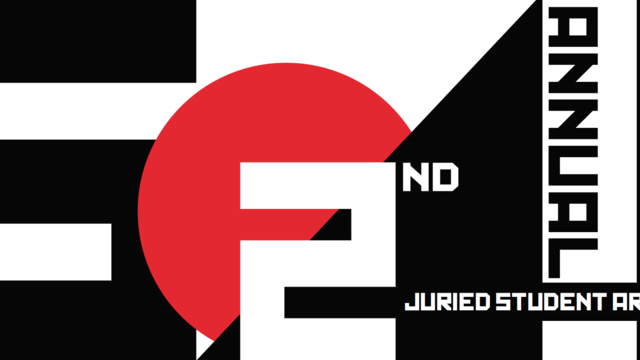 All exhibitions are open to the public each academic year, and offer professional-level presentation of faculty and student work as well as external shows featuring nationally and internationally-recognized artists. Built in 1970, the Foster Gallery was named in honor of Ruth Foster, professor emeritus of art, who served on the faculty of Wisconsin State University-Eau Claire for 42 years and established The Foundation for the Appreciation of Art in Western Wisconsin. 10 a.m. – 4:30 p.m. | 6 p.m. – 8 p.m. 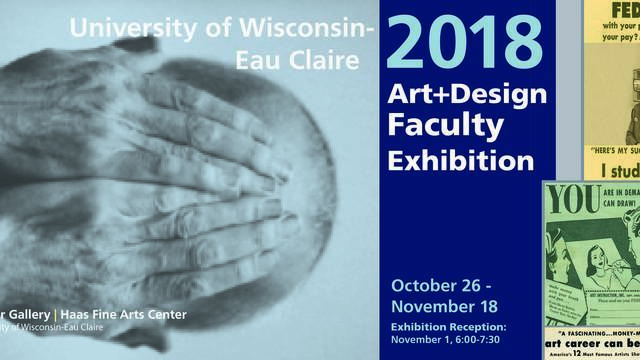 This exhibition showcases UW-Eau Claire student artwork selected by guest juror, Mary Carothers. Ted Meyer will be visiting Eau Claire and offering a workshop and two artist talks as part of the “Health + the Arts” exhibition at UW-Eau Claire’s Foster Gallery. All foster gallery events are free and open to the public. 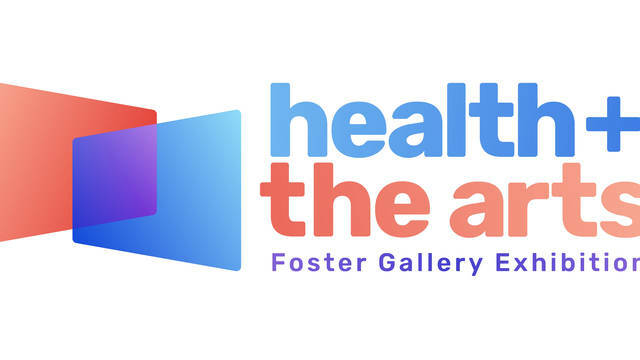 The Foster Gallery's exhibition explores the intersection of health and the arts from different perspectives: health and healing as represented in art, and art as a form of healing. 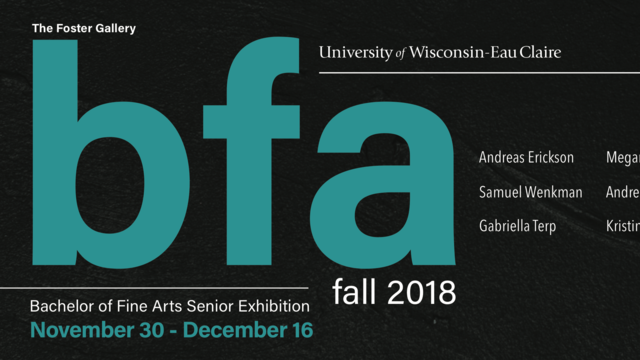 UW-Eau Claire’s Foster Gallery will feature the capstone projects of eight Bachelor of Fine Arts candidates in an exhibition to run Nov. 30–Dec.16, 2018, with a reception from 4–6 p.m. on Saturday, Dec. 1. 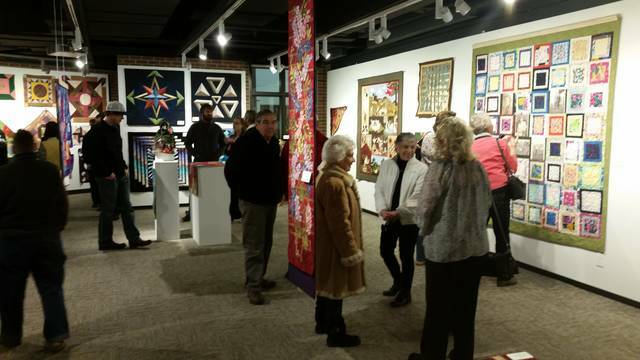 UW-Eau Claire collaborates with the local Chippewa Valley community to celebrate the creativity and cultural heritage of quilting art in a Foster Gallery exhibition on display from February 9 through March 7, 2018.